Nóis é do interior do Brasil. Salaryman is an icon of Japan: wears suit and tie, is boring, works looooong hours, and is always found passed out on a sidewalk near you. 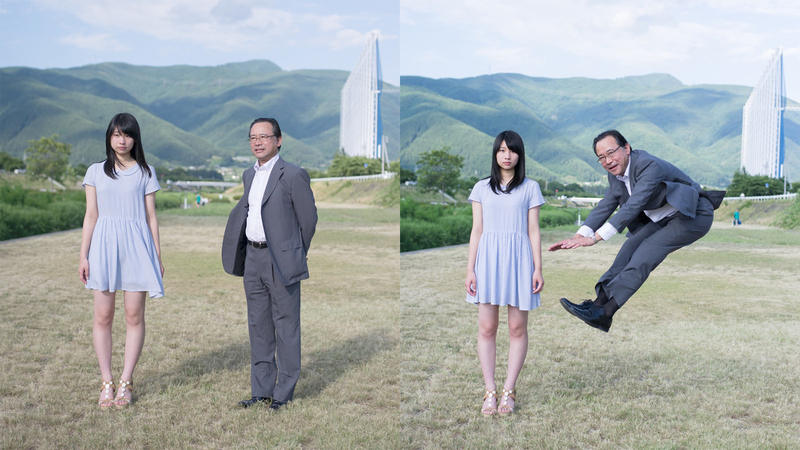 This photographer, Yuki Aoyama, decided to bring out the ‘fun’ out of these salarymen by having them jump in front of their daughters. 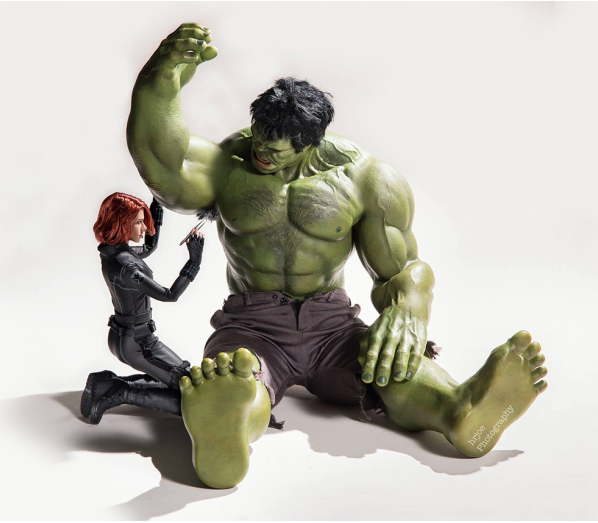 It’s a very odd contrast that you can see below. 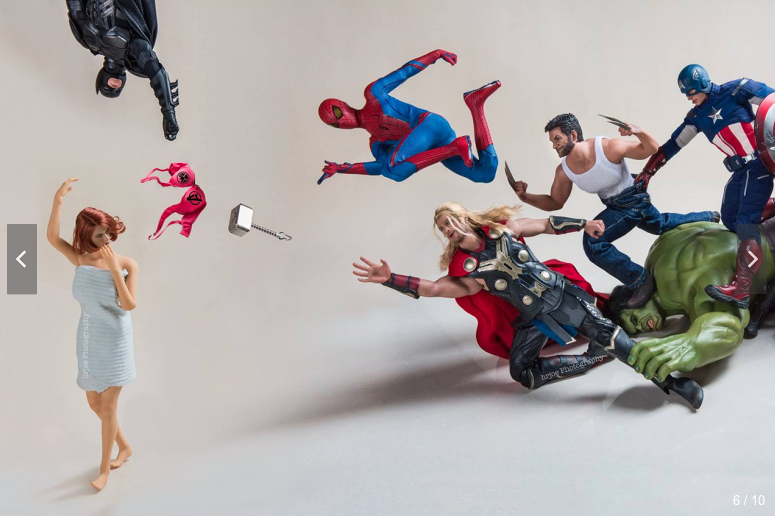 Edy Hardjo created this funny series with Marvel characters.